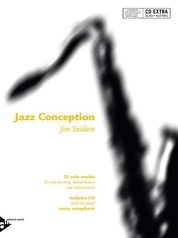 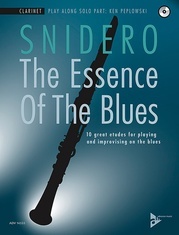 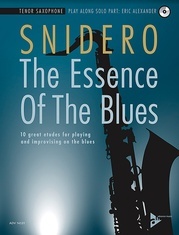 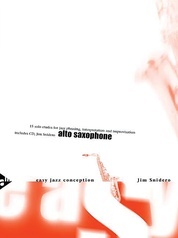 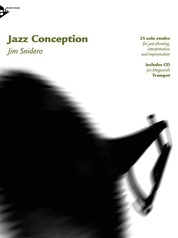 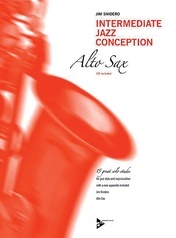 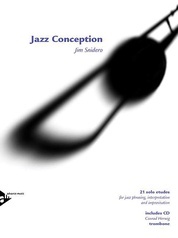 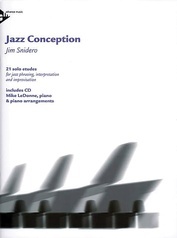 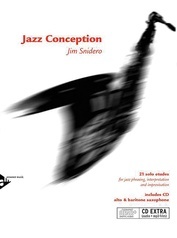 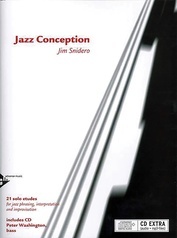 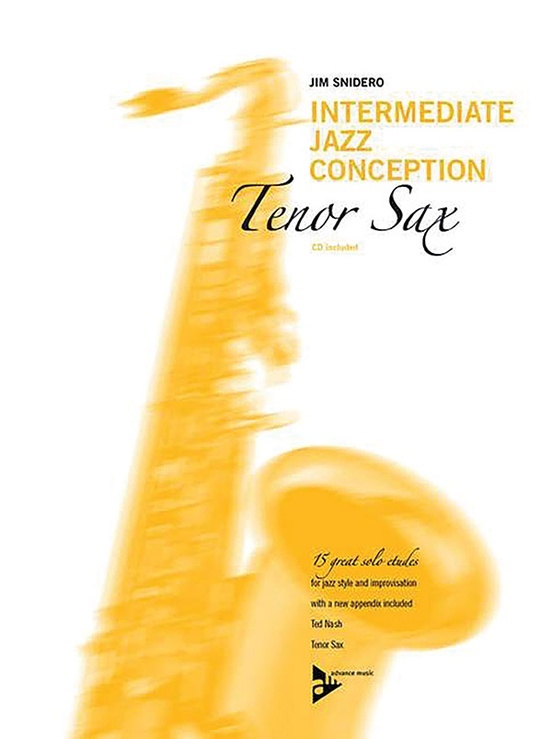 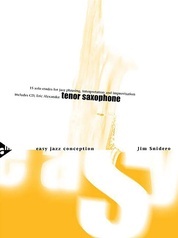 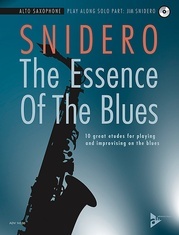 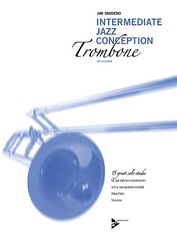 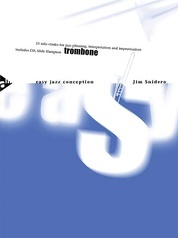 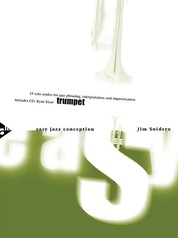 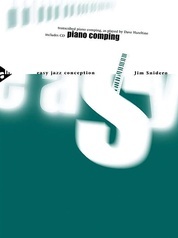 Intermediate Jazz Conception: Tenor Sax is another addition to the popular series of etude books created by Jim Snidero, featuring some of the finest jazz musicians in the world. 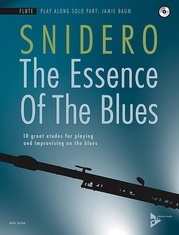 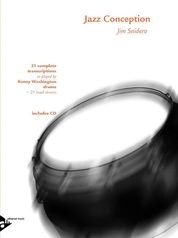 This Book & CD set includes 15 etudes based on standards, modal tunes and blues, demonstrated by a soloist with the incredibly swinging rhythm section of Dave Hazeltine on piano, Peter Washington on bass, and Kenny Washington on drums. 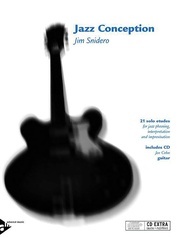 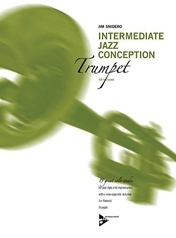 New to Intermediate Jazz Conception is an appendix dedicated to style and improvisation, including a scales syllabus, nomenclature, and over 95 lines and ideas extracted for the study of improvisation!